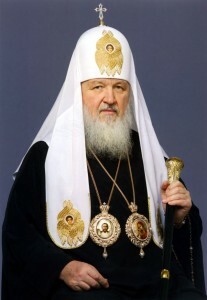 Moscow, December 25, Interfax – Patriarch Kirill of Moscow and All Russia has sent Christmas wishes to the heads of the Churches that are celebrating Christmas on December 25. Specifically, the letters were sent Pope Fancis, Archbishop of Canterbury Justin Welby, the heads of other protestant communities, and the patriarchs of the Orthodox churches living according to the Gregorian calendar. “I wish you Christmas joy and God’s help in your high service and I wish your flock peace and wellbeing,” the patriarch said in a letter, the text of which was obtained by Interfax-Religion on Wednesday.